Book Your Student Home Before Christmas! Posted on 6th December 2017 at 1:43 pm. If you are looking for a student home for next year then it is a great idea to book your room before Christmas rather than waiting until the new year. The most desirable properties (ie. those in prime locations) tend to get booked up quickly, and if you wait until the new year you may find the property you really wanted is no longer available. Also, after Christmas many agencies and landlords increase their prices so booking now is a sure way to get the best deal. You must hurry though because our homes are booking fast, with nearly half of our properties already gone. 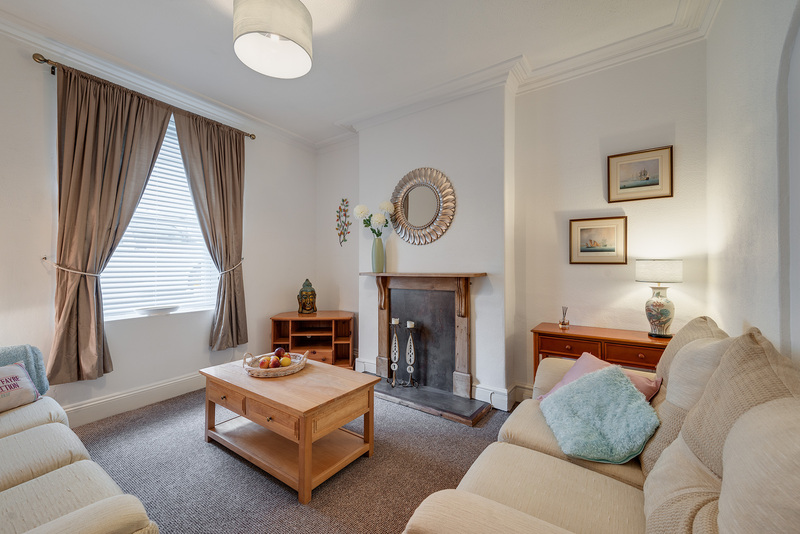 All our student properties are several minutes walk from Plymouth University and Plymouth College of Art. 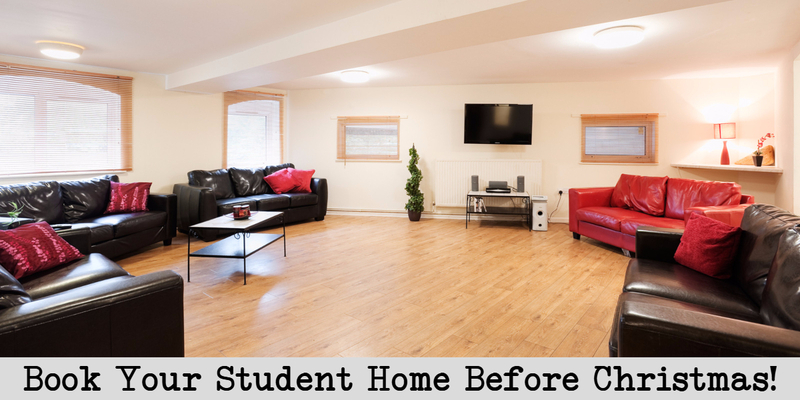 All our student homes are actively looked after and maintained to the highest standards. We have a range of quality student homes, from 1 bedroom apartments to 15 bed shared houses and are very happy to accommodate groups of friends looking for somewhere to live together. Don’t wait until 2018, get in touch with us today and arrange a viewing.